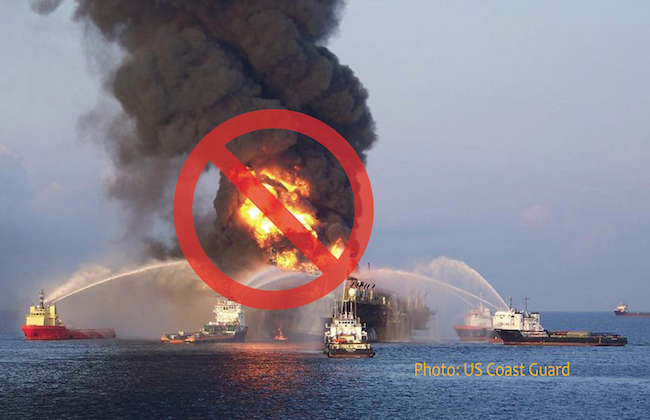 Join me in sending a message to Congress: We will not allow big oil interests to trump our communities and treasured coastlines. We will fight this, and we need the ocean champions in Congress to fight it every step of the way with us. Submit your comments to the Department of the Interior: Let the Administration know that we will protect our oceans and we won’t back down. Help us send more ocean champions to Congress. We need more people in Congress to put a stop to the attacks on our oceans and lead the charge to ensure healthy and productive oceans for all. P.S. Just a reminder – we’re hosting a reception this Thursday, the 15th in Washington, DC, for Congressman Joseph Crowley (D-NY-14). As Democratic Caucus Chair, he plays an influential role in generating support or opposition to every piece of legislation that makes it to the House floor. Help us support the reelection of this important ocean leader in Congress.